This week, the Alabama State Senate began the process of trying to find a solution to the looming budget shortfall. Sen. Arthur Orr (R-Decatur) proposed a budget that would require no new tax revenue, but would slash funding to state agencies, including the Alabama Department of Conservation and Natural Resources (ADCNR) and the Alabama Department of Environmental Management (ADEM). While this budget is unlikely to be adopted as it is currently written, we will continue to watch this process to make sure our state can fund the essential tasks of environmental monitoring and enforcement. 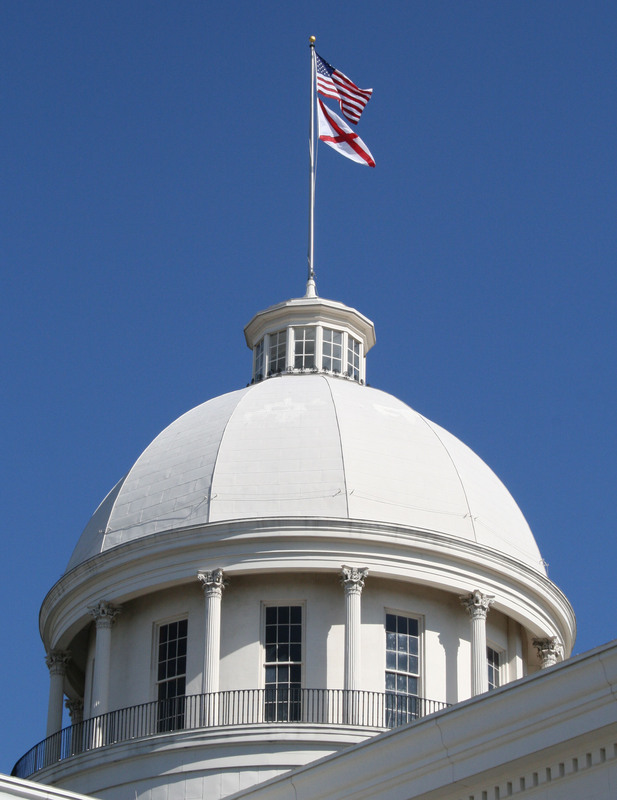 Environmental legislation was not in focus this week, but there are two important hearings scheduled for next week’s session, both for bills supported by Conservation Alabama. On Wednesday, April 8, at 9am, the House Committee on Public Safety and Homeland Security will hold a hearing on HB 61, which increases the penalties for violations of safety standards for hazardous liquid and gas pipelines. Introduced by Rep. Lynn Green (R-Rogersville), this bill ensures that Alabama’s penalties match existing federal standards. At 3pm on Wednesday, the House Committee on Agriculture and Forestry will hold a hearing on SB 260/HB 283, the Healthy Food Financing Act, which passed out of the Senate by a vote of 31-2. This bill is designed to address the problem of “food deserts” in both urban and rural communities where access to fresh food is limited. It creates a program for the state to use grants and loans as incentives for grocery stores to build new stores in markets that are currently underserved. Voices for Alabama’s Children, a non-profit organization that advocates for children’s issues, is supporting this bill, which was introduced by Sen. Greg Reed (R-Jasper) in the Senate and Rep. James Buskey (D-Mobile) in the House. These hearings are opportunities to engage with elected officials and hear more about the bills in question. If you’re interested in attending a hearing this week or in the future, please feel free to contact us with questions. As always, for more information about the environmental bills being debated by the state legislature, visit our Bill Tracker or sign up to receive the weekly Hot List email.